Sad situation of expressway !!!! 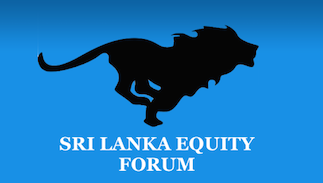 Sri Lanka Equity Forum » Stock Market Talk » Sad situation of expressway !!!! Construction of the Central Expressway Phase I will have multiple sections commencing simultaneously to cut down delays, the Road Development Authority (RDA) said yesterday, even though funding for the project remains gridlocked. The country’s third expressway, designed to link the hill capital of Kandy with Colombo and the expressway network, is likely to get further delayed, as funding for Phases I and II is yet to be confirmed. Chinese firm Metall-urgical Corporation of China (MCC) was awarded the contract to build section one, and was also responsible for securing funding through a loan from Exim Bank of China, participants at a forum organised by the Shippers Academy Colombo heard on Thursday. However, as a measure to minimise the delays, the RDA has instructed the Chinese construction firm responsible for the project to commence construction of several sections at the same time. 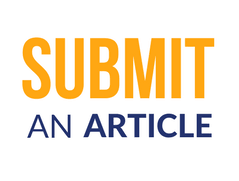 “We have asked the construction firm to do the construction at different levels. We hope to finish work in two years,” said RDA Chairman Nihal Sooriyaarachchi. However, the estimated construction time is four years, as per the contract. The company has already spent its own funds - up to 7% of the total contract - to carry out preparatory work, Sooriyaarachchi added. “The condition of the contract was that the company would spend 7% to 8% of the contract sum, until funding is secured. They have done so, we can’t expect any more,” he said. Although Phase II of the project, funded and constructed using local resources, is set to be completed and open for public by the end of the year, the country will not be able experience the full benefits of the project, due to delays in the construction of the rest of the expressway as the Government struggles to secure funding. Phase III of the project, which was to receive Japanese funding, has also run into trouble without being able to secure the money needed, and is yet to start. Prime Minister Ranil Wickremesinghe is to hold discussions with the Japanese Ambassador today, Sooriyarachchi said, to find a way forward. In a bid to facilitate the use of the second section, which will be completed at the end of this year, the RDA is upgrading five feeder roads. Apply basic theory.If everyone sell you buy and watch later.Be carefull in selecting those shares not bankrupted fake companies. The Government yesterday signed the single largest project loan with China for $ 989 million, which will be used to fund the first phase of the Central Expressway project, the Finance Ministry said yesterday. The $ 989 million loan is from the EXIM Bank of China for the Central Expressway Project Phase 1 from Kadawatha to Meerigama and will be at a concessional rate, a statement from the Finance Ministry said. “The Government of Sri Lanka has accorded high importance to the development of infrastructure including the expressway network with interconnectivity as it will directly contribute to the economic growth and will have indirect effects in raising the productivity and efficiency in different economic sectors. To complement the existing expressway network, Central Expressway Project (CEP) has been initiated with a purpose of linking Colombo with Kandy and Kurunegala,” it added. Section 1 of the CEP will start from Kadawatha where four expressways – namely, Outer Circular Highway (OCH) II, OCH III and Colombo-Katunayake Expressway and the Central Expressway – link through the Kadawatha interchange. This will create an uninterrupted connectivity from Hambantota to Katunayake or Hambantota to Kandy, linking several provinces and economically important ports, airports and commercial cities. This proposed highway will improve regional connectivity and efficiency for the entire expressway network. .Accordingly, strengthening the financial cooperation between the Government and the People’s Republic of China in the field of the infrastructure development of Sri Lanka, the Export-Import Bank of China (EXIM Bank) has agreed to provide a concessional loan amounting to $ 989 million covering 85% of the contract price, for the Central Expressway Project – Section 1 from Kadawatha to Meerigama. “The total estimated cost of the project is $ 1,164 million. Furthermore, this loan is the single largest loan approved by the EXIM Bank for Sri Lanka,” the statement said. 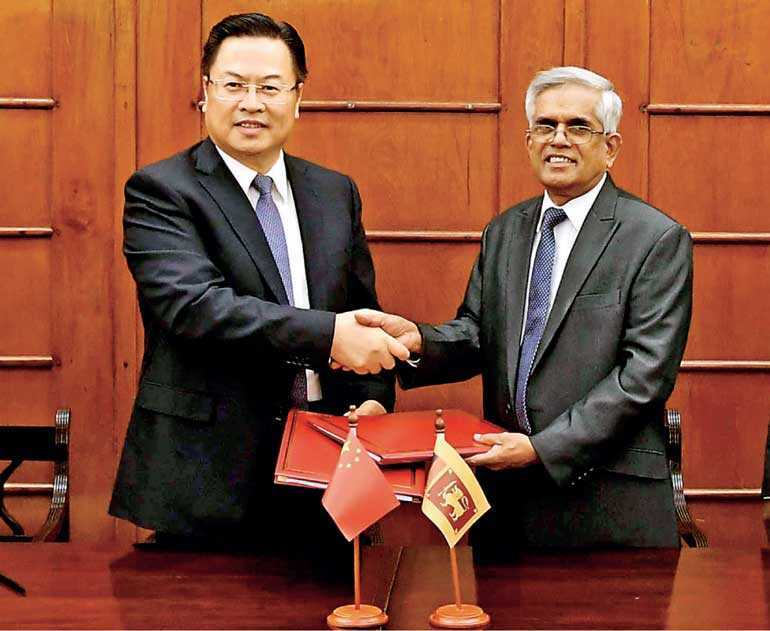 Since, the implementation of the Section 2 of the Central Expressway has already been commenced with the financial assistance of local commercial banks, this loan facility from China EXIM Bank will facilitate the speedy implementation of Kadawatha-Meerigama section, ensuring the connectivity of the expressway network up to Kurunegala. Accordingly, the loan agreement was signed on 22 March by Finance Ministry Secretary Dr. R.H.S. Samaratunga, on behalf of the Government and Chinese Ambassador Cheng Xueyuan on behalf of the Export-Import (EXIM) Bank of China at the Ministry of Finance. Chinese firm Metallurgical Corporation of China (MCC) was awarded the contract to build section one of the Central Expressway but the project ran into issues after loan approval was delayed. The Road Development Authority (RDA) subsequently told the MCC to begin construction using up to 7% of the project cost sourced from its own funds. The Government is expecting a second loan, also from China, to fund the second phase of the Central Expressway, which is under construction and due to be completed at the end of this year. Construction of the second phase is by local companies. Funding for the third phase of the Central Expressway is expected from Japan but that funding has also run into delays with Prime Minister Ranil Wickremesinghe scheduled to meet with the Japanese Ambassador on Friday to discuss the way forward.